Are you proud of Baton Rouge and want to show it? 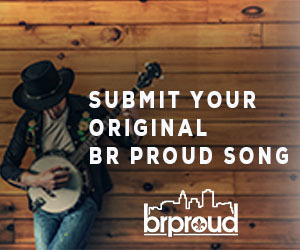 Upload your original Baton Rouge Proud song here and show the entire area how proud you really are. Submissions must be original, but don’t have to be professional. A simple YouTube video will do. The song will only be seen and heard here, and you won’t lose any rights to it. This is just a place to have fun, share your creative spirit and sing about the city you love.  So, if you love to sing, and love Baton Rouge then share your Baton Rouge Proud song today!